The state of Pennsylvania is rich in natural resources, stunning beauty and American history. Divided down its middle by the Appalachian Mountains, Pennsylvania’s diverse regions give the state character as well as a myriad of options for recreation and outdoor exploration. The Pocono Mountains of Pennsylvania offer world-class skiing, snowboarding and snow-tubing. The Allegheny region is home to excellent hiking trails, bike trails, fishing and boating. Pennsylvania’s Erie Triangle gives the state 51 miles of coastline along Lake Erie and provides a perfect setting for summertime water sports such as swimming, kayaking and canoeing. Sight and Sound Theatres – This impressive drama company produces high-quality shows based on Biblical stories and themes. The theater incorporates top-notch special effects, music and performers to bring Bible stories to life. Ephrata – Located in the famous Pennsylvania Dutch and Amish county of Lancaster, Ephrata is the home of America’s first communal religious society. It is also renowned for its spring waters. Historic Philadelphia – The City of Brotherly Love played an important part in the history of the United States. Philadelphia is home to a long list of historic places, monuments and memorials that were vital parts of the founding of the United States. Christ Church is where many of the signers of the Declaration of Independence worshipped on Sundays and of course, Independence Hall where the document was signed is a can’t-miss site. Pennsylvania’s colorful history and diverse natural landscape make it a perfect place for youth camps and adult retreats. Distinct seasons and varied landscapes give the state an unending supply of exciting things to do year-round. From the snow-covered peaks of the Poconos to the proud history of Independence Hall, Pennsylvania has something of interest for everyone. 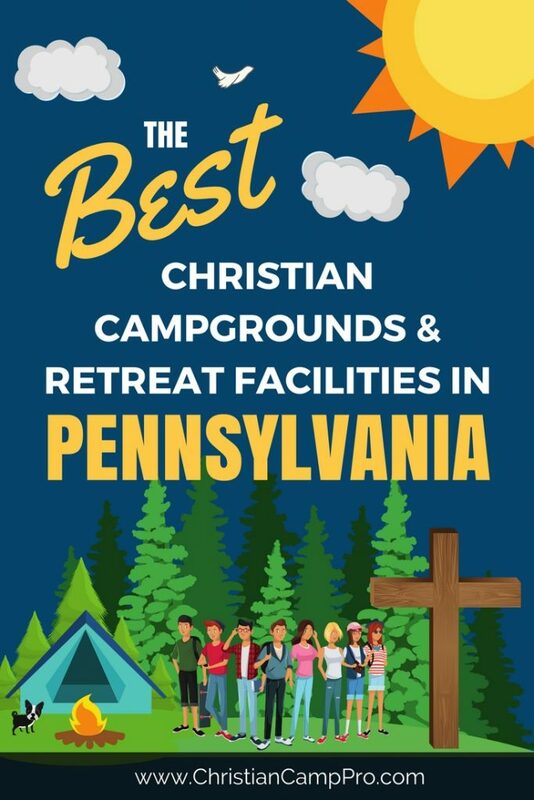 Refreshing Mountain is a non-denominational Christian retreat and adventure center, built on 80 acres of beautiful woodland in Lancaster County, Pa. We host overnight retreats for groups of all sizes, providing lodging, meeting space, activities and recreation. We also create exciting, outdoor day adventures for individuals, families and groups with activities such as zip-lines and team building.